Everyone wants to know who’ll join Earth’s Mightiest Heroes when they assemble in Avengers #1 on May 19th and now Marvel is proud to extend an official offer to join the Avengers! 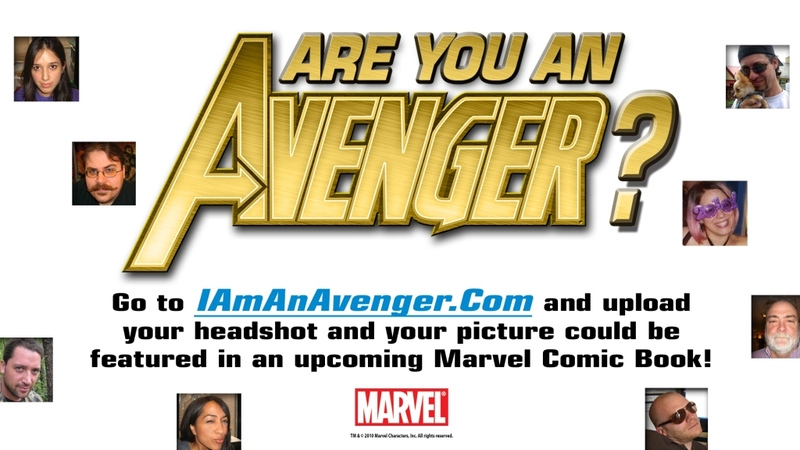 Visit www.IAmAnAvenger.com and submit your photo for a chance to have your picture appear in an upcoming issue of an Avengers comic book. This limited-time invitation is only open to those at least 18 years old and therefore old enough to join the greatest heroes in this universe—or any other! 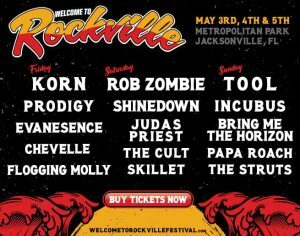 So, what’re you waiting for? Join the ranks of the super hero team everyone’s talking about and visit www.IAmAnAvenger.com now! Plus, don’t miss Avengers Day on May 19th as Avengers #1 hits stores and participating comic book stores celebrate in style!